Grappling is the action-packed Ground Fighting Submission Sport of Mixed Martial Arts, a $100 Billion sports entertainment industry. Grappling is a non-striking sport that combines the throws of Olympic Judo, the takedowns of Greco-Roman and Freestyle Wrestling, Leg Locks from Russian Sambo, and Submissions such as armbars and chokes from Brazilian Jiu Jitsu. Became the Official Grappling Tournament of UFC Fan Expos worldwide running events with the Ultimate Fighting Championship® to host competitions at all expos since. 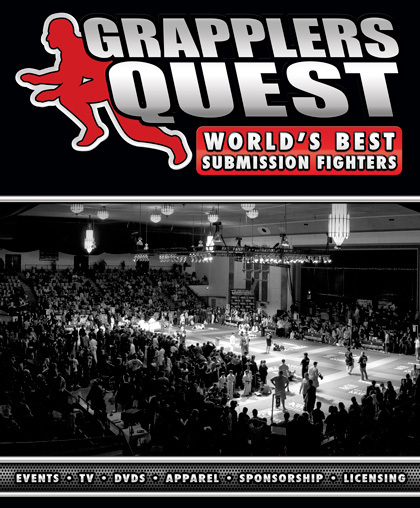 More than one hundred thousand competitors have graced the mats including professional MMA Fighters including BJ Penn, Matt Hughes, Frank Mir, Frankie Edgar, Brandon Vera, Forrest Griffin have all competed at Grapplers Quest. 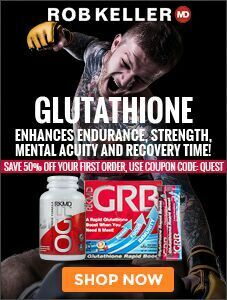 The brand is synonymous with featuring World’s Best Submission Fighters, hosting the World’s Largest Grappling Tournaments and is THE original brand in grappling.